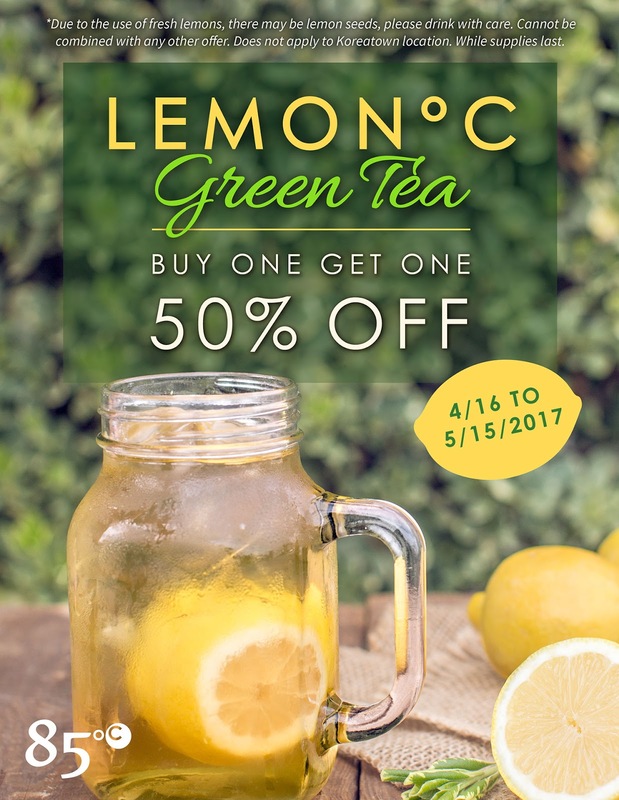 Ends May 15 | Bogo 50% Off New Lemon Green Tea From 85 Degrees Bakery - EAT WITH HOP! *Due to the use of fresh lemons, there may be lemon seeds. 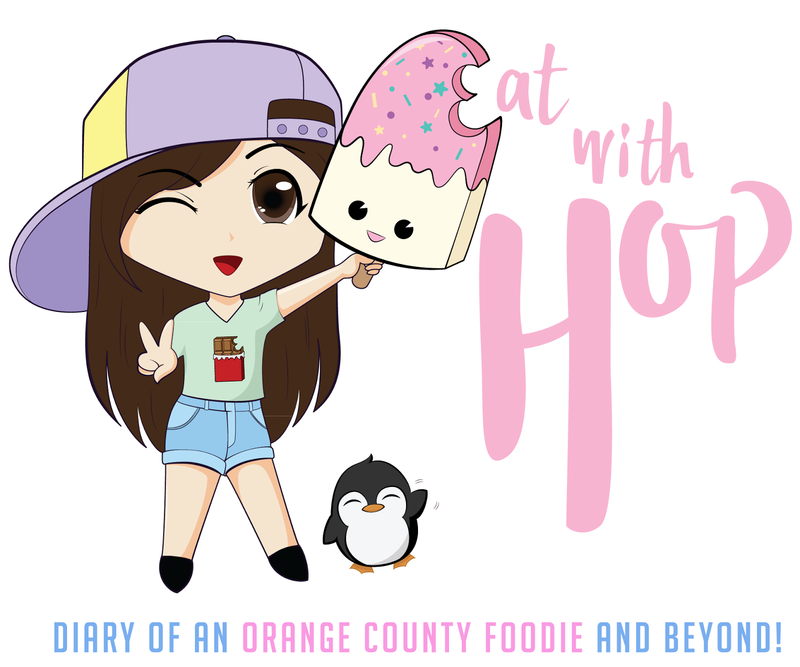 Does not apply to Koreatown location.